BEND, OR -- Deschutes County Rural Fire Protection District 2 is asking voters to renew its current property tax levy, in May. 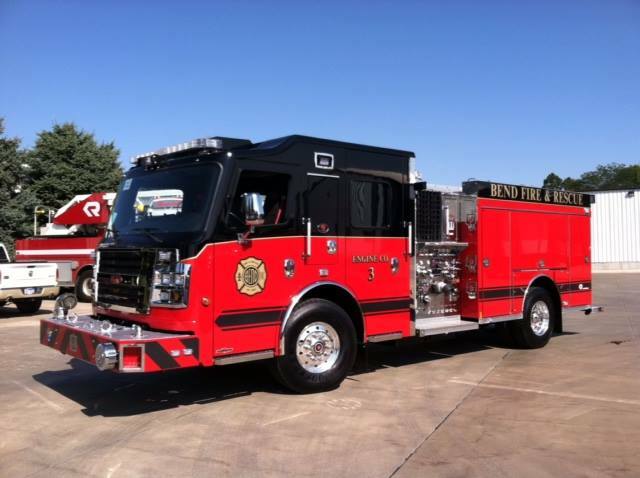 Bend Fire officials say it's needed to maintain current Fire and EMS services. Battalion Chief Dave Howe says the funds helped create an emergency services unit that responds to non-life threatening calls. "Our Basic Life Support (BLS) program has enabled us to hire about 20 to 25 new employees that are limited-term employees, and they operate a basic life support ambulance. That means they can take ambulance calls that otherwise, if they weren't there, would have to be taken by more advanced personnel." He tells KBND News, "It's significantly cheaper to go by BLS Ambulance. So, it's also another benefit for the citizens that are unlucky enough to need a ride to the hospital." Howe says, "Those programs have helped us reduce our response time significantly, and provide much better reliability for our fire stations in the event of multiple calls. Voters approved the original levy in 2014; it's due to expire in 2019. A vote to support the measure in May would extend funding by another five years, at 20-cents per $1,000 of assessed property value.